We are … hmm…where to begin. We are busy. Busy like little ants preparing, learning and trying new things. Maybe we should have made an ant our website mascot. 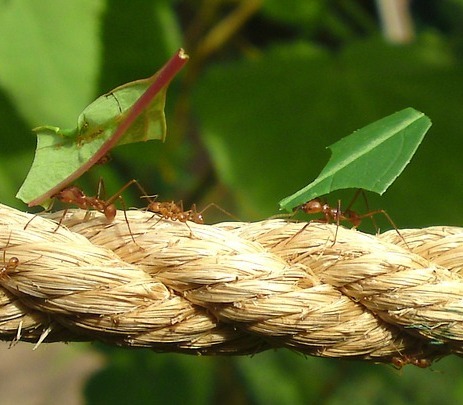 Although, we’re not always as industrious as an ant – we do love to play. 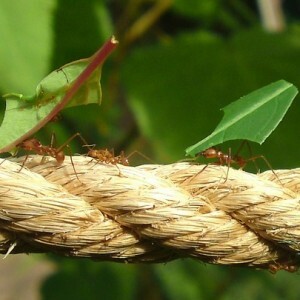 On this site, we will share with you interesting stops in our busy little ant journey. Our biggest goal of this website is to share ideas. As we grow older, we realize just how much we don’t know everything and it’s inspired us to research topics and try new things. We figure that if this research leads us to an easier way to do something, we might as well share it. That’s the gist of My Handy Family. If we find a way to do our own car repairs that saves $300, we’ll share it here. If we learn about how to care for a chicken that wound up lame, we’ll let you know what we learned. If we’ve taken the time to pull together a great group of books that teach middle grade children about the major happenings of the last century, we’ll post that list. We’ve found that our interests are an eclectic mix. We are interested in preparation, homemaking, homeschooling, great books & fun ones, board games and card games and doing projects ourselves. Our hope is that as we research and post, we may just provide an idea or a bit of information that you need.